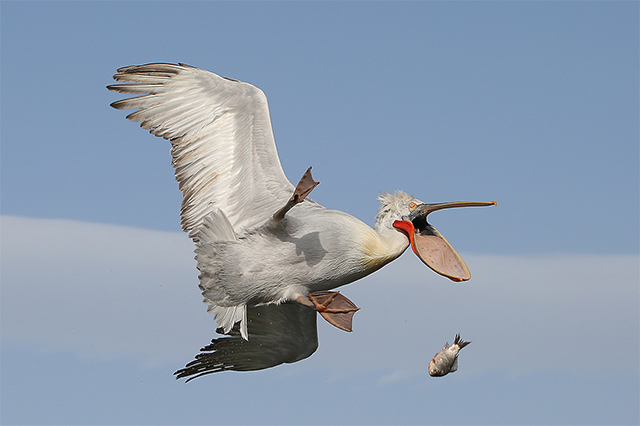 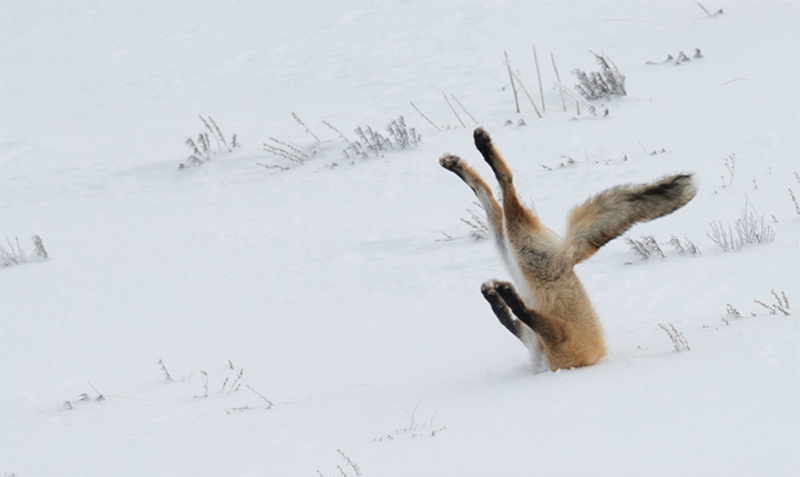 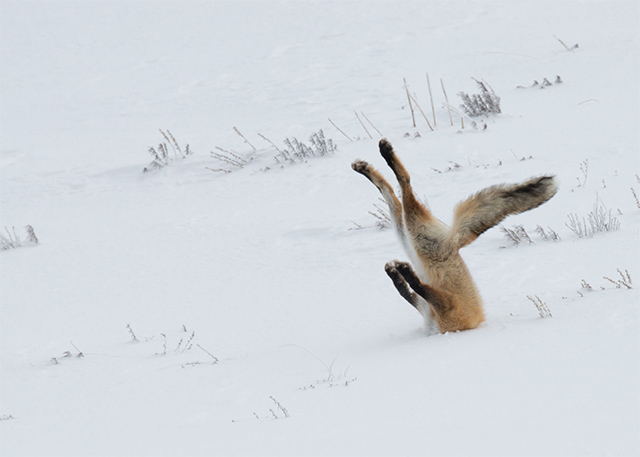 ”Damn!” Copyright: Nicolas de Vaulx/Comedy Wildlife Photography Awards. 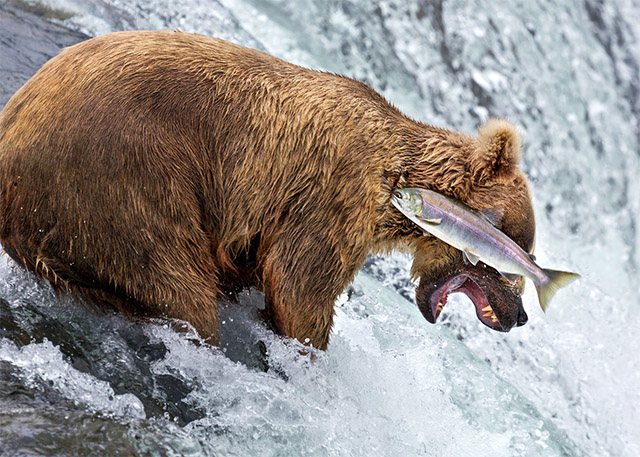 ”Grizzly bear fail” Copyright: Rob Kroenert/Comedy Wildlife Photography Awards. 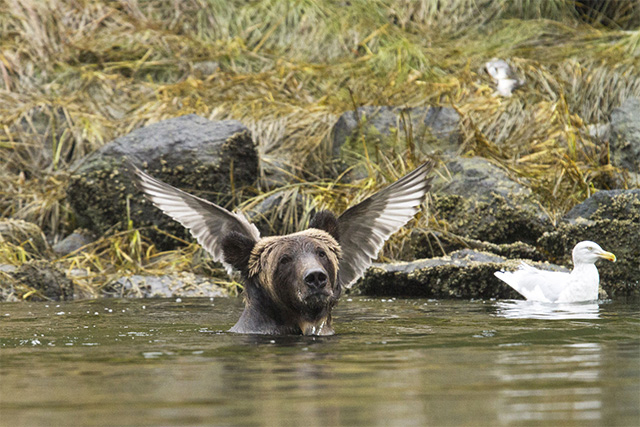 ”Angel bear” Copyright: Adam Parsons/Comedy Wildlife Photography Awards.